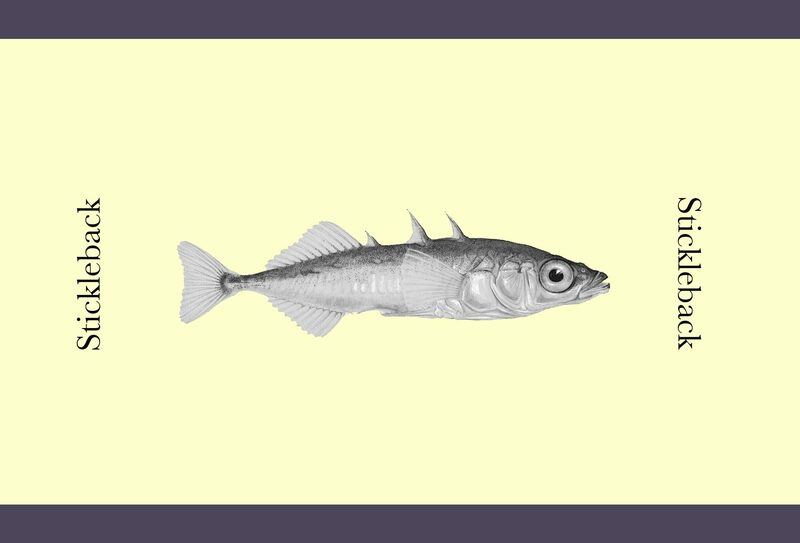 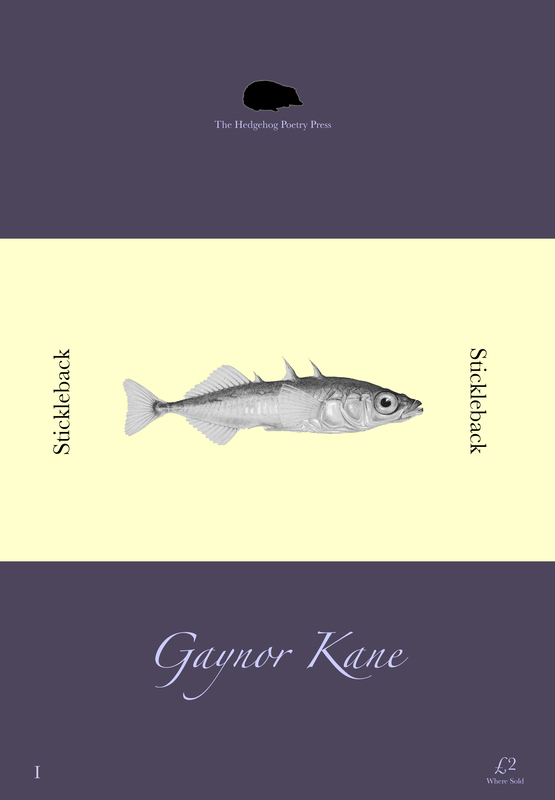 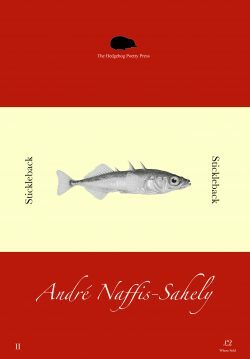 Our first Christmas Gift is a FREE to Download copy of our first Stickleback, a micro-collection from Northern Irish poet Gaynor Kane. 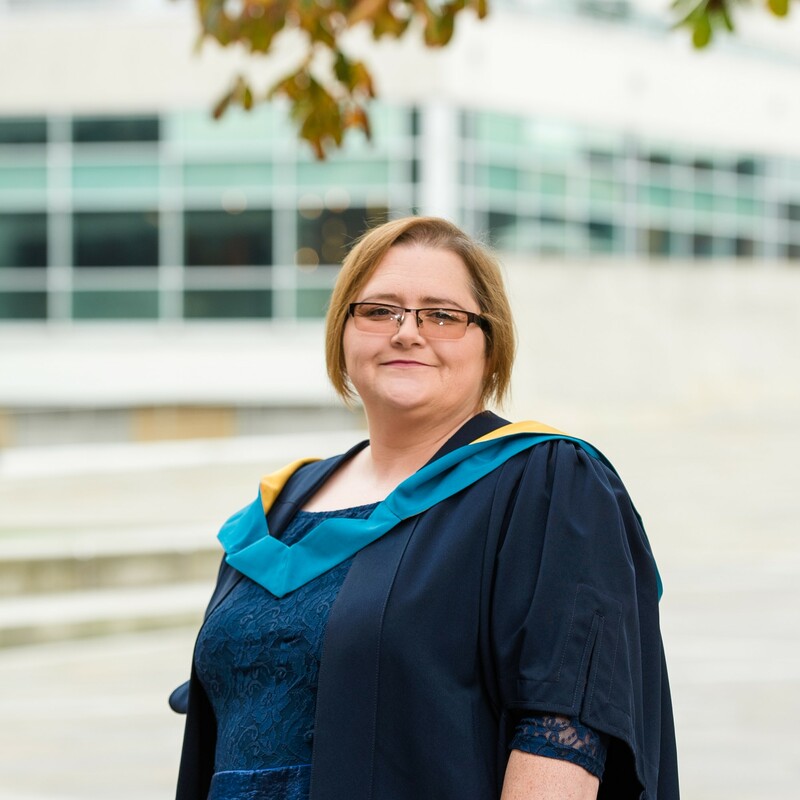 Gaynor Kane lives in Belfast, Northern Ireland, with her husband, daughter and dog. 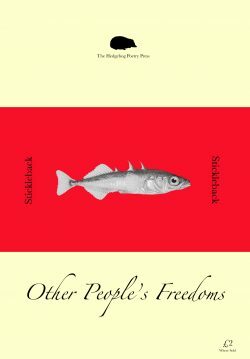 She has been writing since 2015, when she finished her BA (Hons) in Humanities with Literature. 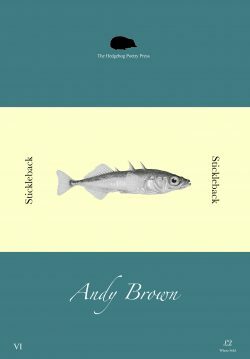 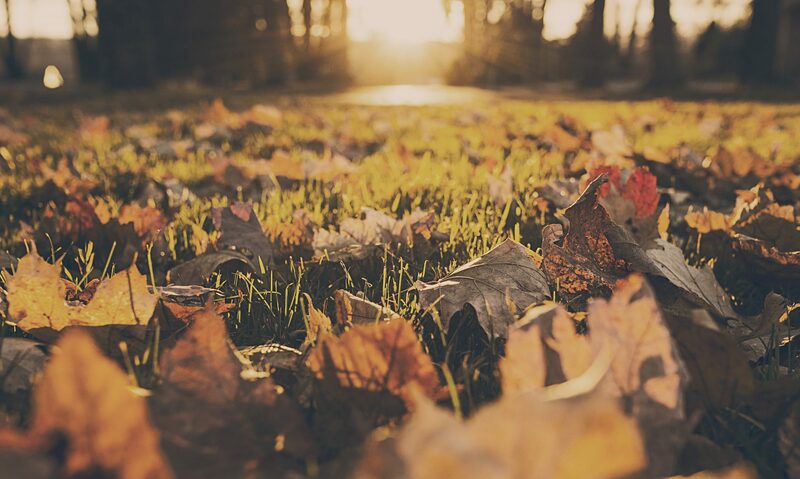 Mainly a writer of poetry, she has had work published (or forthcoming) in Atrium Poetry, Boyne Berries, The Road to Clevedon Pier, The Honest Ulsterman, The North and other journals and anthologies in the UK, Ireland and America. 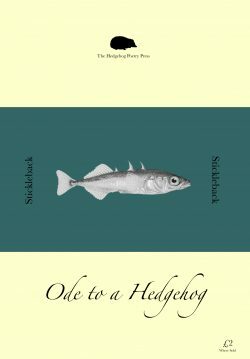 In 2016, Gaynor was a finalist in the annual Funeral Services NI poetry competition and commended in the Glebe House poetry competition. Gaynor is currently working towards her first poetry collection.